Multi-unit and Franchise operators require reliable systems and complete data analytics. 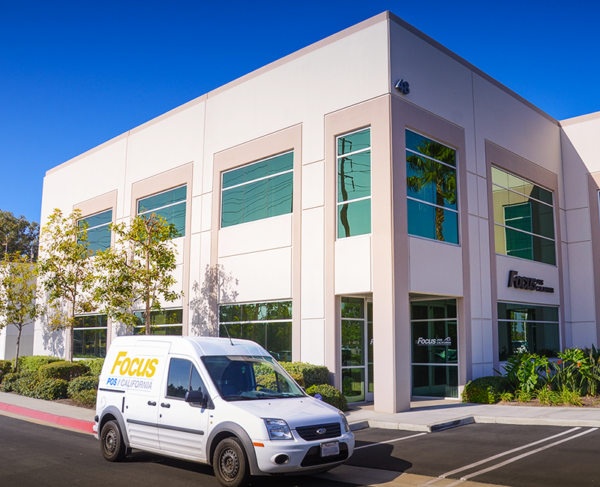 FOCUS provides a stable platform at the stores and access to data through our API. 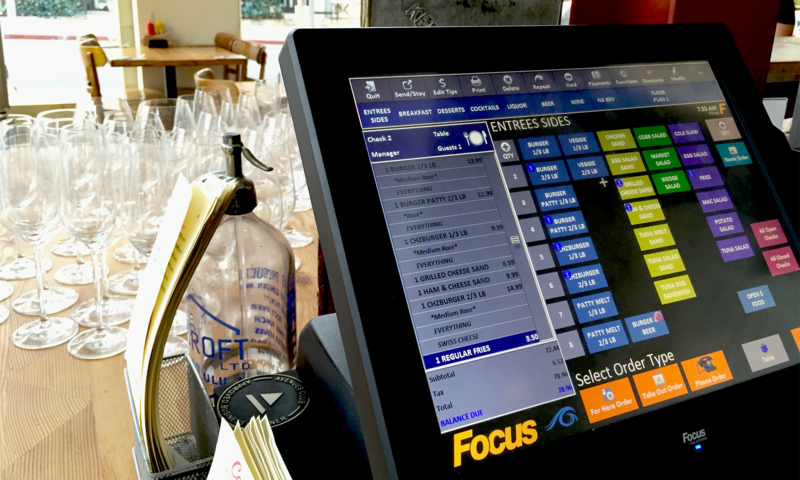 FOCUS Enterprise application is a cloud-based solution allowing operators to create menu changes and schedule downloads to one or multiple locations at a time. Advanced security ensures restrictions on store level editing. Already using an above store reporting suite? We integrate with most major restaurant data analytics companies already. Additional data can be provided through SQL exports or by accessing our API. The MyFocus Central reporting suite gives you access to store level reports from the web. Want quick access to viewing data for all locations? The MyFocus Mobile iOS or Android app allows you to view sales and labor data from your mobile device anywhere. Whether we work with your IT team or the store level staff, our Helpdesk can assist with any system issues or questions. Tier programs can be customized to your needs ensuring you get the proper level of support for your operation. The FOCUS SecureSuite provides advanced network management with optional guest wireless and cellular backup.